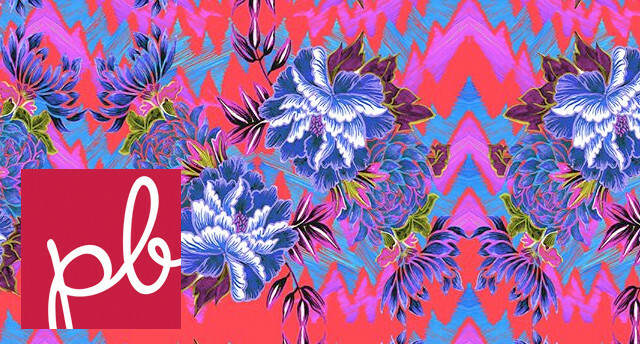 Patternbank is the go-to location for the Print, Pattern & Graphics Industry. With over 20 years in the print, graphics and fashion industry our team have a creative focused eye to aid you in your seasonal design developments. The Patternbank team have expert knowledge of the print and graphic industry with specialised skills in spotting directional visual inspiration, as well as keeping you up to date on apparel print and graphic developments.